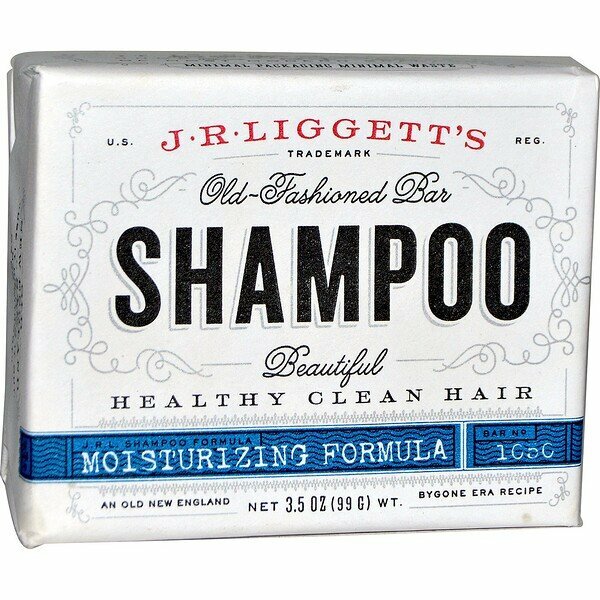 Damaged-Dry Hair is often caused by the removal of hairs natural protective oils, usually by petroleum based detergent shampoos. 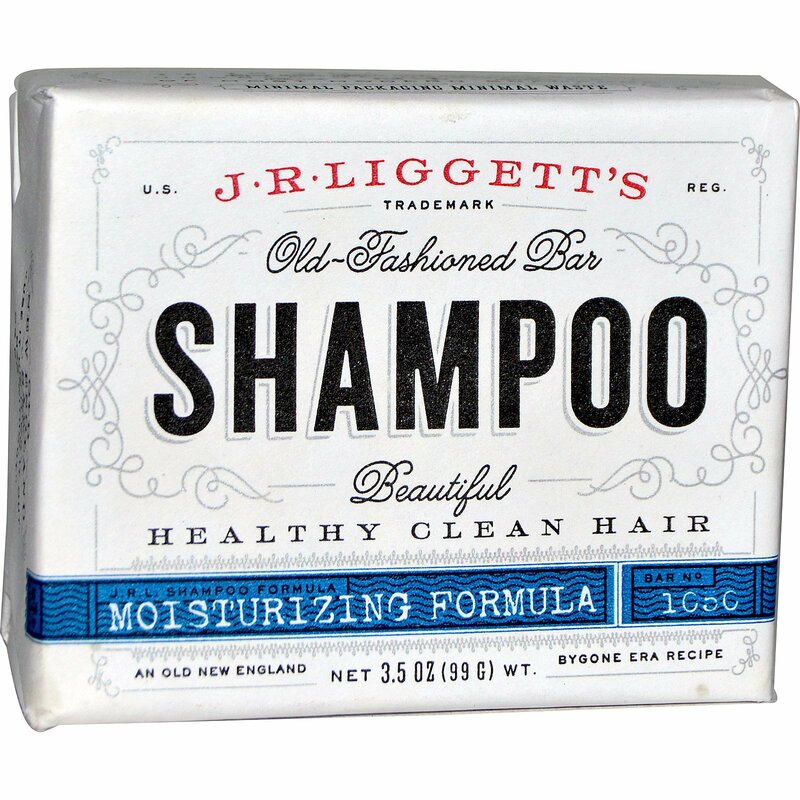 Our bar shampoo has no detergents. It removes the excess oils, but leaves enough natural oils to help protect and vitalize your hair. 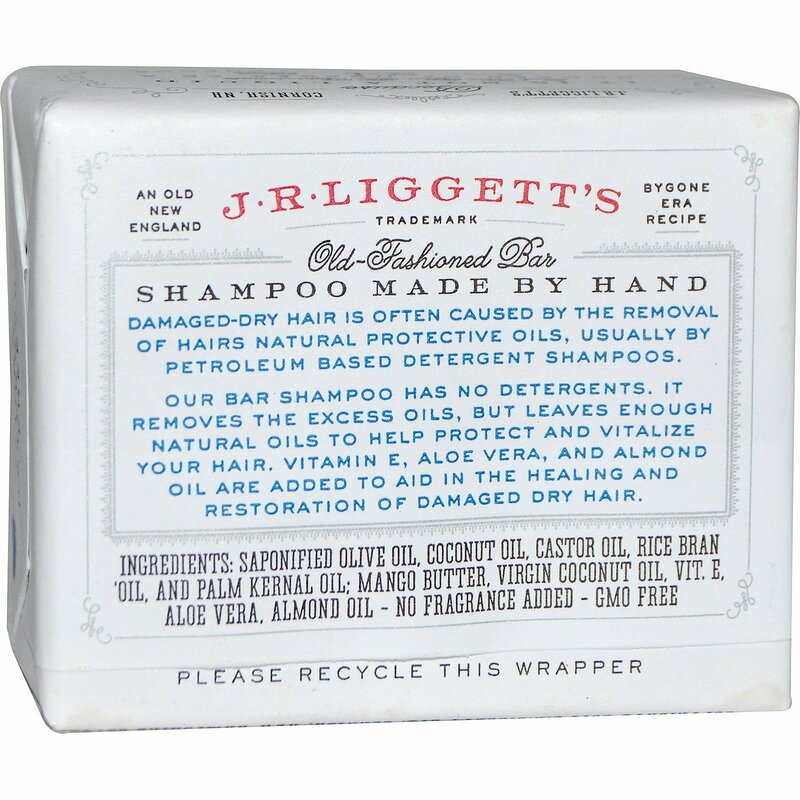 Vitamin E, Aloe Vera, and Almond Oil are added, to aid in the healing and restoration of damaged dry hair. Great for backpacking and traveling!